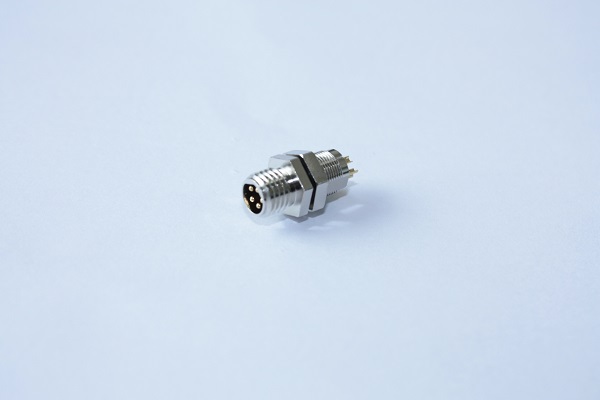 GT Contact (GTC) is a reliable manufacturer who supplies various connectors with excellent quality. Moreover, our rugged waterproof technology brings out the advantages among other competitors. So the waterproof connector is surely the state-of-the-art product from our company. The Waterproof Sensor Connectors apply to signal and small-current power usage of wireless outdoor AP, outdoor LED display and lighting, outdoor lamp, and automation machine. With strict quality monitoring, we are ready to present you our best products. Except for the fine quality materials, we also have tested our metal products in a 1M depth water environment for 24 hour to make sure its durability to water. Please do not hesitate and contact with us for our product today! Submersion in water 1 meter for 24 hours.